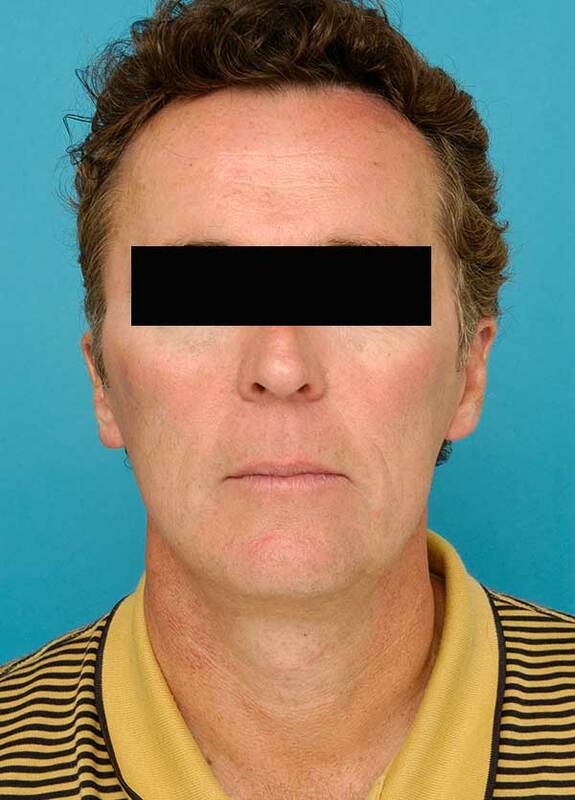 Case-6675 - Patrick Sullivan, M.D. 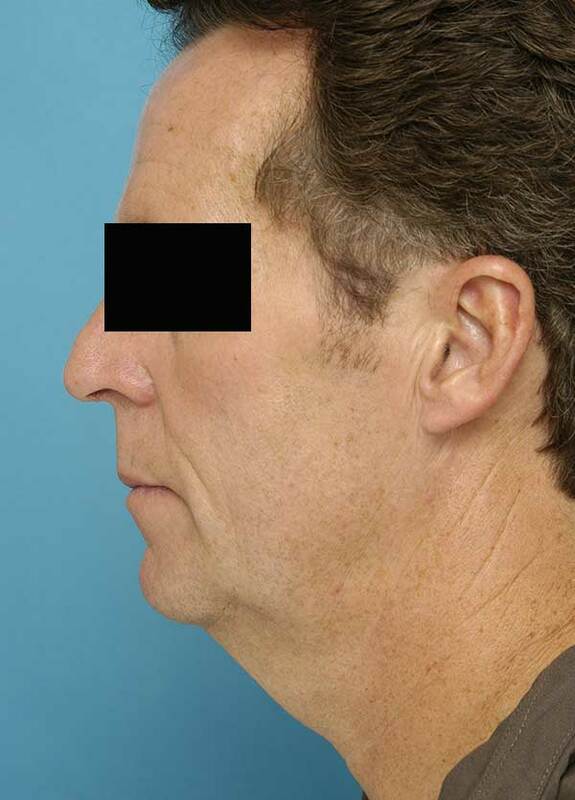 Neck lift with contouring, including the removal of fat from multiple layers (some pre-platysma fat and deeper layer fat that was not possible with liposuction). 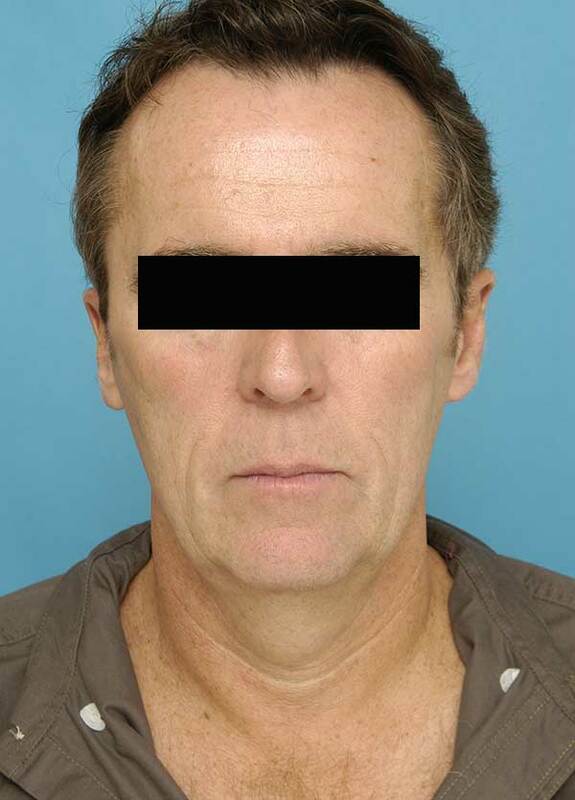 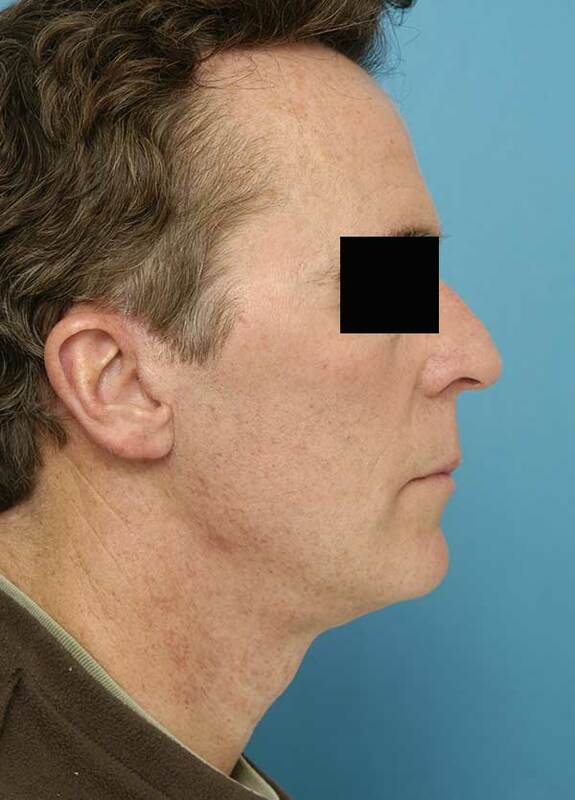 The patient wanted to have decreased facial wrinkles around his cheeks, mouth, and jawline. 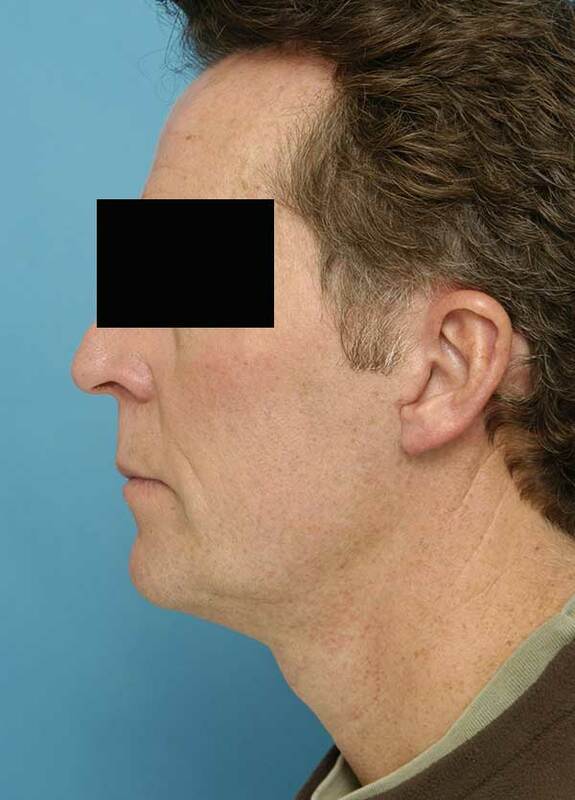 He also wanted an improved neck contour but did not want any visible scars. 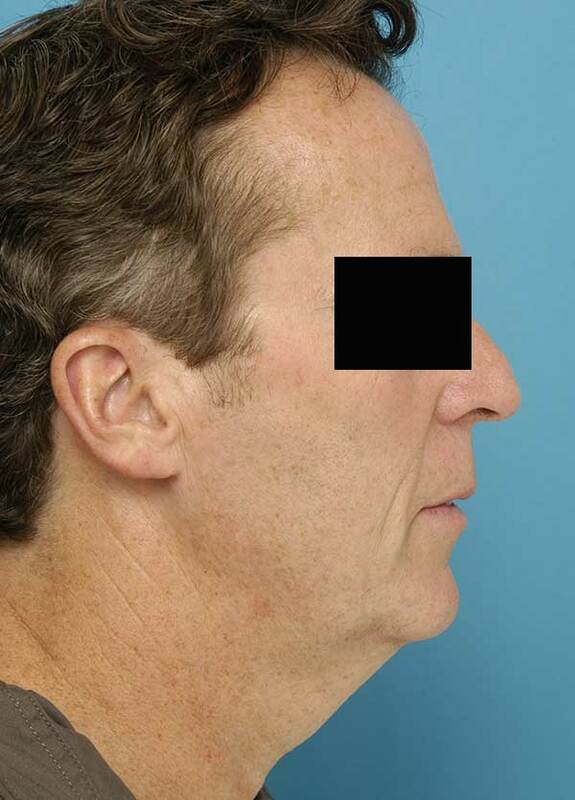 A multi-layer face lift with fat grafting of his own fat using fat injections to smooth out the wrinkles around the mouth. 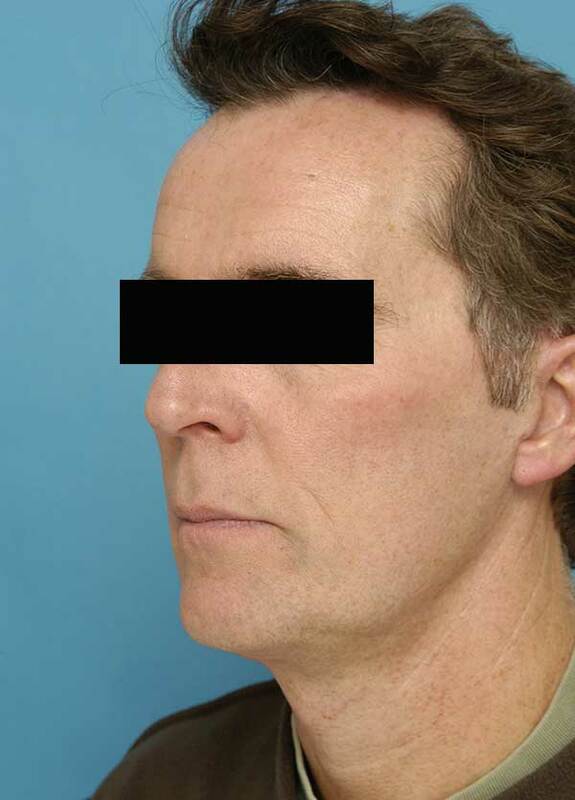 The incisions were hidden around the ears, in the hairline, and under the chin. 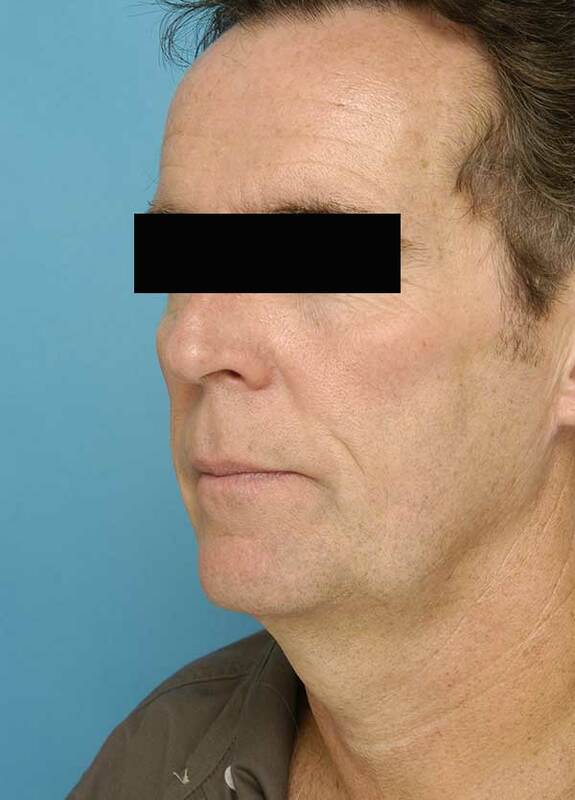 At five days, it demonstrates that he is having a fast recovery.